The world's most liveable city is reputed to be the best place for art, music, culture and sports in the country. These attributes combine to draw hundreds of thousands of interstate and international visitors every year. Add to that an annual calendar of some 8000 festivals, exhibitions and events and you have the events capital of Australia. You have easy access to major exhibitions and concerts, and all of Australia's important sporting events. To help you make the most of your choices, travel plans and time your visit to Melbourne, here are the top free and ticketed events that you won't want to miss. What better way to start the calendar year and enjoy summer in Australia than with the Australian Open.Played annually in late January, world-class event draws tennis fans and enthusiasts from around the country and abroad to Melbourne Park. The home to the tennis competition of Asia Pacific including Rod Laver Arena and Margaret court Arena, comes alive with tennis stars like Rafa, Roger, Novak, Andy, Maria, Victoria and Serena, all vying for the first Grand Slam title of the international tennis season. There are also tennis workshops, live entertainment, children activities and parties for visitors during the 2 weeks of tennis action. Visit the Australian Open website for actual dates and tickets. Melbourne stays up and open for one night in the year. Held in mid-February, White Night Melbourne is one of the country's celebrated arts and cultural festival and the only all-night event in Australia. It is part of the international Nuit Blanche movement. You can enjoy a rich program of free and ticketed activities covering the music, visual art, design, installations, performances, theatre, film and dining. City streets, laneways and public spaces in the Melbourne CBD will play host to the 12-hour celebration from 7pm to 7am. Even landmark buildings and major cultural institutions like the National Gallery of Victoria, the Arts Centre Melbourne, the Australian Centre for the Moving Image, the State Library of Victoria and Melbourne Museum will open throughout the night with special events and activities. Visit the website for the actual dates, detailed program and venues. 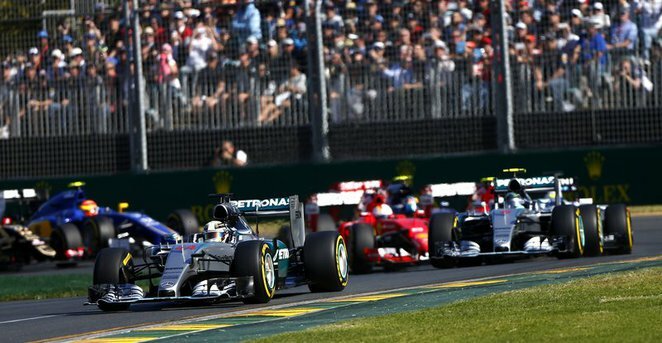 It's time to burn rubber in mid-March when the Formula 1 Rolex Australian Grand Prix hits the tarmac of Melbourne. Held annually at the Albert Park Grand Prix Circuit, the race is the first of the FIA Formula 1 World Championship. It brings the world's best race teams, celebrities, international visitors and local together over 4 adrenalin-filled days. Coupled with the racing is a world-class entertainment program which includes aerial stunt performances, live music, pop-up restaurants, food trucks and access to drivers and teams. Visit the website for the actual dates, detailed program and tickets. 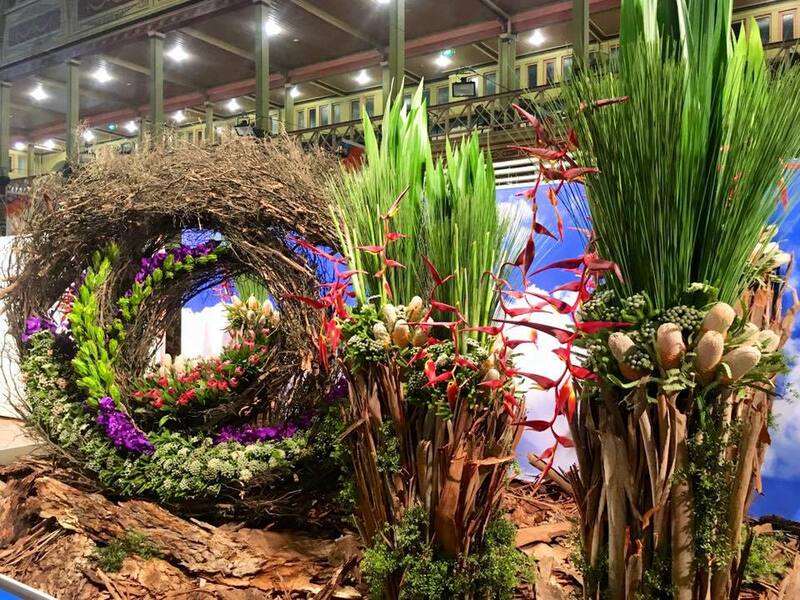 The largest annual flower and garden show in the Southern Hemisphere arrives in Melbourne in the last week of March. The Melbourne International Flower and Garden Show showcases the passion and creativity of the country's top floral and landscape designers. Located at the world heritage-listed Royal Exhibition Building and Carlton Gardens, you can expect an explosion of colour delivered through stunning displays and floral art. You can also view a wide range of rare and unusual plants, obtain new and innovative ideas for your garden and shop for gardening products and outdoor furniture. This event is sure to pleased gardening enthusiasts as well as families. Visit the website for the actual dates, detailed program and tickets. The Australasian Quilt Convention is the largest event dedicated specifically to quilting in Australia. Held in mid-April, this annual event brings quilters, enthusiasts and visitors from all over the country over 4 days. You will view a curated selection of high-quality quilts in various traditional, contemporary, modern and art styles. One of the highlights is the National Quilt Award where the best of show quilts from around Australia compete for the title. Visit the website for the actual dates, detailed program and tickets. What originated in London in 1992 has become a must-attend event in Melbourne. This is the only time in the year where more than 140 of Melbourne's landmark, cherished and/or mysterious buildings will be unlocked to the public. Some examples include the Supreme Court of Victoria, Substation J and Council House 2. There are even Portable Iron Houses dating from 1880. Most of the buildings are free to visit although some of the popular ones require a $5 pre-booking fee. Some have guided tours led by Historians, architects and tenants, and others are self-guided. Held on the last July weekend, you can enjoy exploring these unusual and culturally significant locations that are usually off-limits. Visit the website for the list of buildings and tickets. What better way to welcome the Spring season than with Melbourne's top fashion event. Melbourne Spring Fashion Week (MSFW) celebrates the marriage of fashion, design, retail and culture. The program showcases emerging talent and some of Australia's top designers and most sought after labels. There are plenty of free fashion shows, beauty activities, films and exhibitions throughout MSFW in addition to ticketed industry workshops, high-calibre runway shows and glam parties. Visit the website for dates, detailed program and tickets. Victoria's largest and most iconic annual community and agricultural event comes to Melbourne Showgrounds in mid-September. Organised by the Royal Agricultural Society of Victoria (RASV), the Royal Melbourne Show attracts some 500,000 visitors over 11 days. You and your family can come face-to-face with thousands of farm animals including cows, horses, sheep, goats, pigs and alpacas. There are carnival rides, farm shows, stunt performances, pop-up restaurants, masterclasses and cooking demonstrations by some of the country's top chefs. Each day will close with fireworks. Visit the website for the actual dates, detailed program and tickets. Held on the final Saturday in September or the first Saturday in October at the Melbourne Cricket Ground, the Australian Football League (AFL) Grand Final is the one of the most important sporting evening in the Australian and Melbourne calendar. 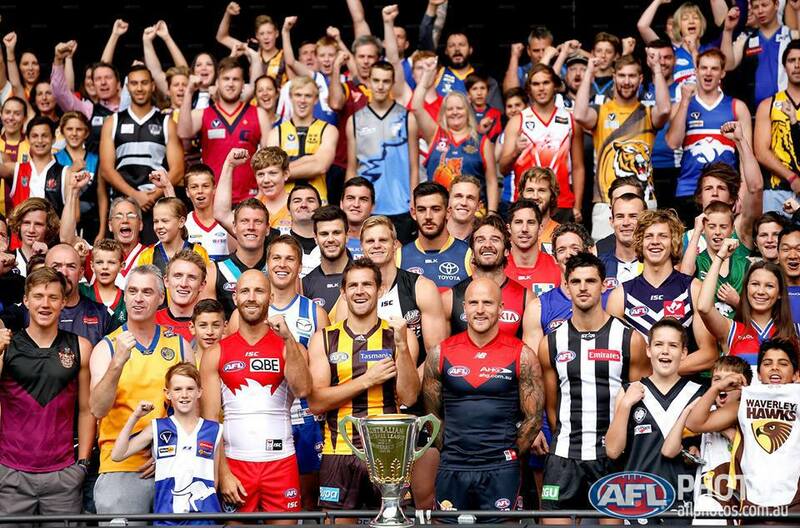 So much so that the Friday before Grand Final Day is an official public holiday in Victoria. Friday's entertainment include a noon-time AFL Grand Final Parade and a Grand Final Eve Dinner. The game day opens with a Grand Final Breakfast and closes with a post-match celebration. Fans from all over the country will descend onto the stadium for the match that determines the AFL premiership champions for that year. Tickets to the game sell out quickly so visit the website to grab yours. 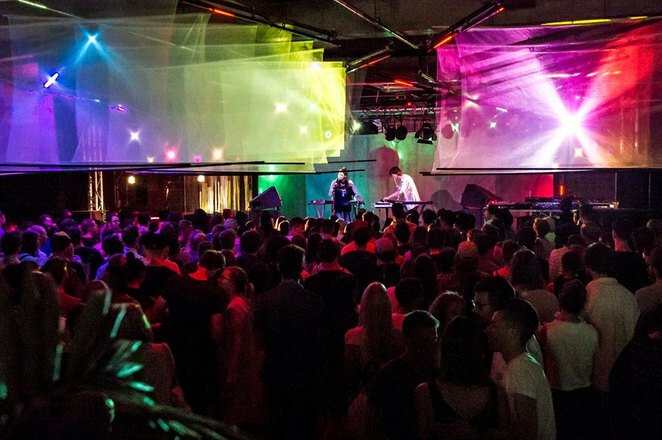 Presented by the City of Melbourne, Melbourne Music Week (MMW) is an 8-day program running in mid-November. It is a curated collection of events dedicated to showcasing Melbourne's music scene. 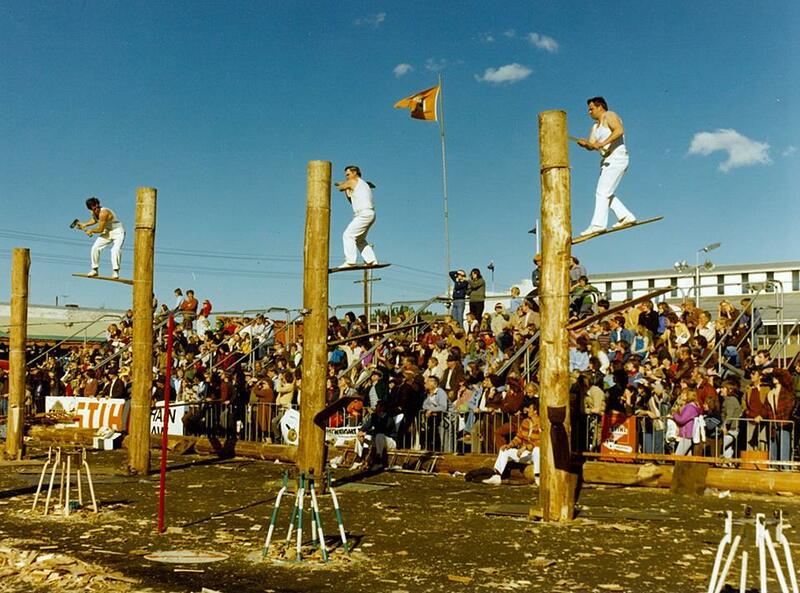 It is the only event of its kind in Australia, co-produced by the music industry and the city council. There are many free and ticketed performances by more than 200 local and international artists spread over 60 venues. Be part of the city's world-famous music scene through MMW. Visit the website for the actual dates, detailed program and tickets. 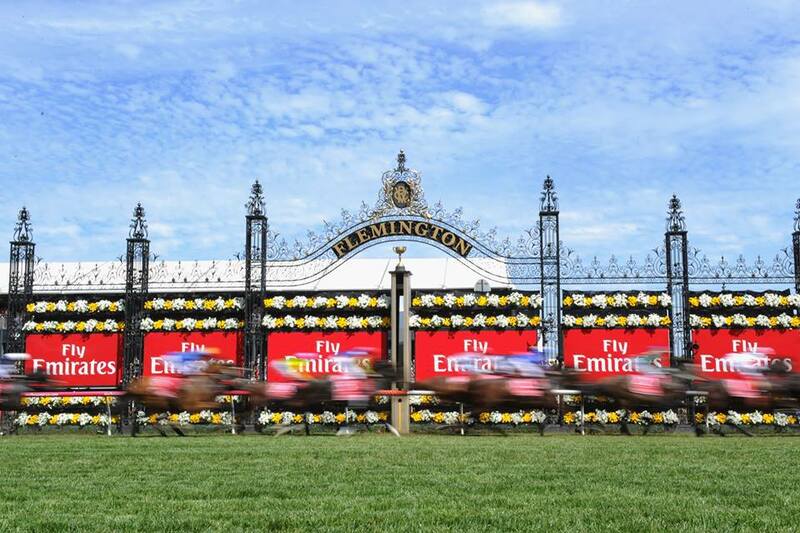 The Melbourne Cup Carnival is not just one of the top thoroughbred races in Australia, it is a world-class event that hold the attention of locals and international visitors together over 4 days. So much so that it is fondly referred to as the "race that stops a nation". 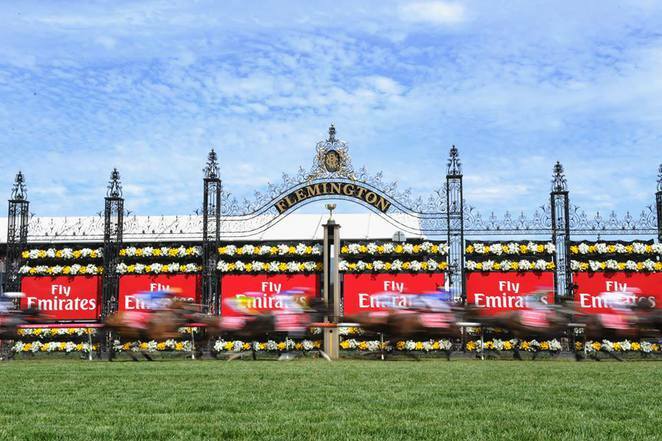 While the AUD6.2 million Emirates Melbourne Cup is the centrepiece of the Carnival, this annual social occasion also throws in heaps load of celebrities, entertainment, fashion, culture, food and wine. It is one giant fashion parade and party that is unrivalled in Australia. You won't want to miss this cultural and sporting event. Located annually at the Royal Exhibition Building, this December event is the largest market of its kind in Australia. The Big Design Market is brings together more than 200 independent designers from Australia and overseas. You and your family can enjoy browsing fashion and accessories, homewares and textiles, lifestyle and kids products, stationery and books and gifts. There are also free workshops, food stalls and a play area for kids. It is a 3-day mega shopping event that's not to be missed. Visit the website for dates and tickets. 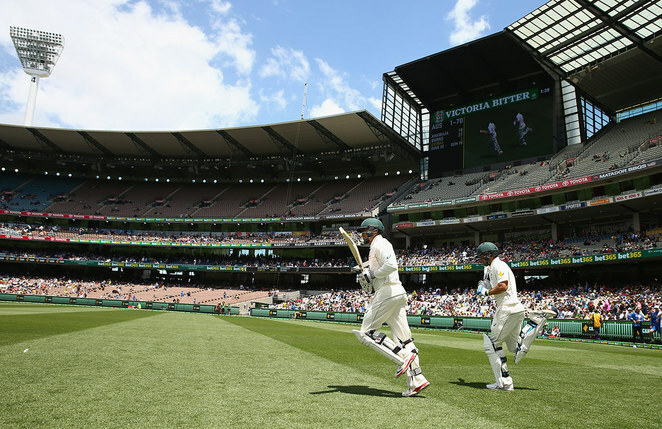 The internationally-acclaimed Boxing Day Test match is one of the highlights of Melbourne's sporting calendar. It attracts thousands of cricket fans from around Australia and also from all over the world. This high-profile annual event runs over 5 days, commencing the day after Christmas on 26 December every year. Located at Melbourne Cricket Grounds, the match is held between an international cricket team and the Australian team. Every four years, the test match is played as part of the 5-match Ashes series with England. Tickets are usually no more than $30 for adults, $10 for kids and $65 for a family excluding booking charges. Visit the website for more details and tickets. You've certainly hit the high notes with this one Lionel.